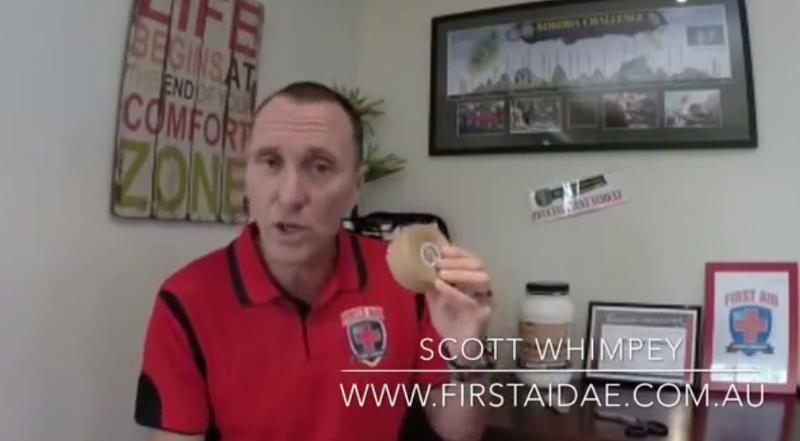 First Aid Accident & Emergency Founder and Director Scott Whimpey has been involved with The Kokoda Challenge for over 9 years and was a past winner with team Nike Hammer, so his experiences in preparation and training, during the event and post event care are invaluable. 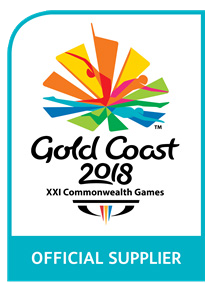 The Kokoda Challenge is a grueling test of endurance both physically and emotionally and preparation is essential in the lead up to the event. 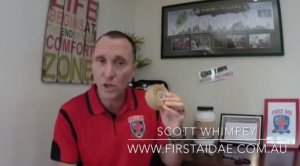 Due to his experience through running and teaching first aid through his registered first aid training organisation, Scott has first hand experience on how First Aid skills and knowledge can be the difference between resigning from the event or finishing the event. 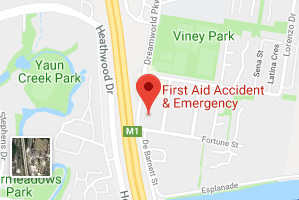 First Aid Accident & Emergency offers First Aid courses specifically designed for Kokoda Challenge participants whom will be taking part in the team event that spans over 96 kilometers of Gold Coast hinterland. 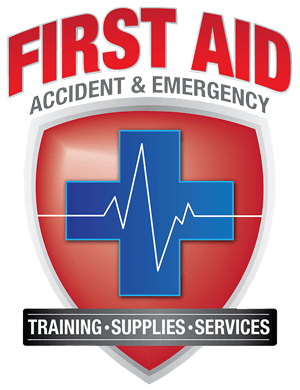 Check out some training tips from the official Kokoda Challenge website. 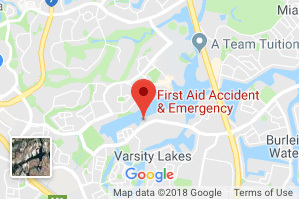 If you would like more information on our Kokoda Challenge First Aid Courses, contact our Varsity Lakes headquarters today.